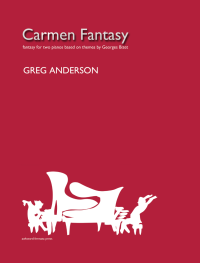 Our "Carmen Fantasy" sheet music is now available for sale on amazon.com . It's the second printing of our newly inaugurated publishing company, Awkward Fermata Press, and we think it looks beautiful! Our adrenalized duo logo can be seen in its two-piano form on the cover. 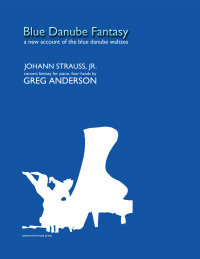 Also for sale: our "Blue Danube Fantasy." Older PostRegarding the "Top 10 Composers"